Those who seek the best aircraft hangar floor coatings always seem to turn to Silikal if they desire the very best product. 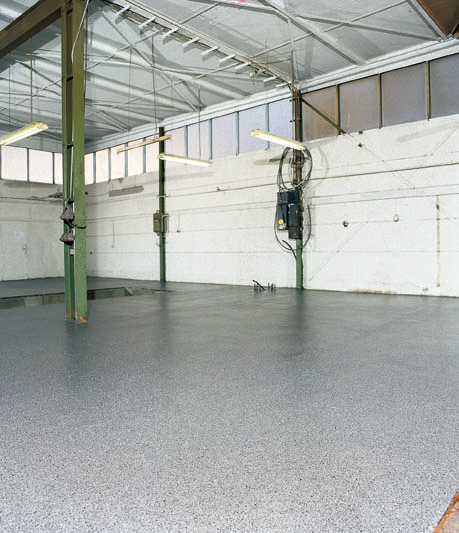 Coatings for an aircraft hangar floor must be resistant to not only wear, but even to punishing aircraft fuel. Hangar floor coatings utilized for aircraft absolutely must be non-skid, yet perform the degree of professionalism needed. Aircraft hangars have their own problems, thus making the job of finding aircraft hangar floor coatings rather difficult. 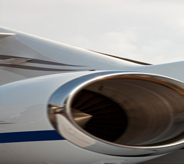 After all, a floor coating needs to be as resistant as possible to the various aviation chemicals and even jet fuels found in the hangar. Essentially also, any aircraft hangar floor coatings needed to be utilized in such an environment will be called to enhance the light reflectivity of such a location with regard to not only workplace safety but also efficiency. Thus, those with the job of finding a perfect flooring for an aircraft hangar turned in the past to high solvent coatings which unfortunately created tremendous problems for those installing it, in addition to creating a huge initial down time for the product to set up and then they still had to be concerned about premature untimely repairs as well as replacement flooring. Silikal now provides a very high performance product that actually uses its amazing low solvent content flooring for such locales, as needed in aircraft hangar floor coatings. With a Silikal floor system, such hangars are supplied with flooring that will hold up to weighty loads as found in a hangar, and the flooring will be impervious to mechanical abrasion that calls for any premature repair or replacement. No longer will the owners of aircraft hangars need to put up with uneven flooring that appears so unsightly, but which even rendered the job of conveyance of equipment so complex in the past. 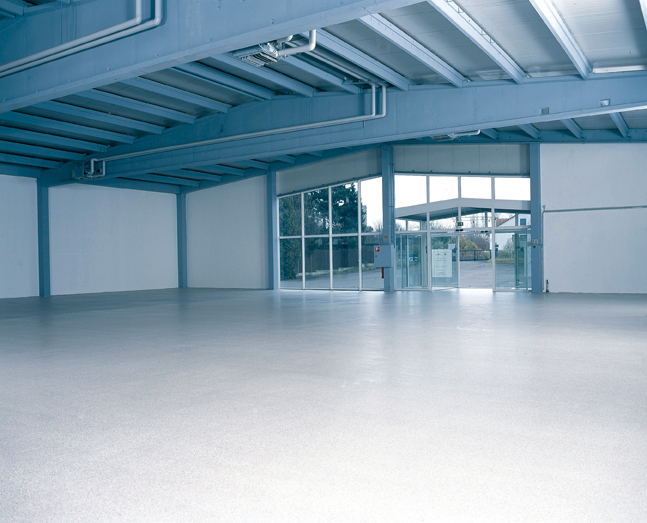 With Silikal flooring systems, a hangar will have smooth, bright flooring instead. 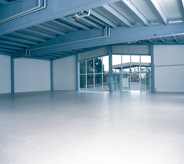 One of the immensely cost saving measures that one encounters with the use of Silikal as a hangar floor coating is that because it provides such a lengthy floor life which does not require replacement, it is actually tremendously cost effective for those on a tight budget. Even if there is already a floor product on the hangar flooring, Silikal’s product will in point of fact chemically bond with the hangar concrete with the purpose of forming a highly resilient shielding film that will even be able to resist such things as aircraft petroleum products. It will even be able to efficiently resist mechanical abrasion! What with planes needing to be washed, or coming in wet from weather, or trailing snow and ice inside the hangar, hangar floors also need to be completely sealed against wetness. Silikal, as mentioned, is a totally complete seal, thus it’s perfect for that!